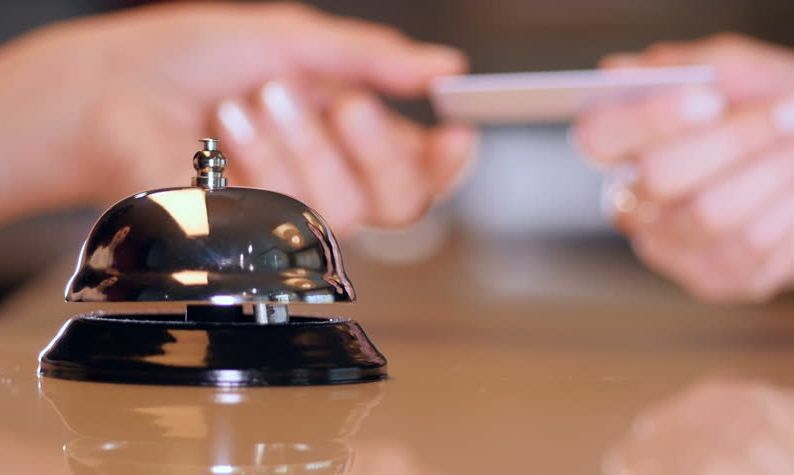 The new stayover tax, which will be imposed on Greek hotels and rooms to let as of January 1, 2018, will be charged to guests and will not be subject to VAT, the Finance Ministry said on Friday. The announcement came after the Hellenic Federation of Hoteliers (POX) requested details and clarifications surrounding the new tax. According to the ministry, following an amendment of Article 53 of Law 4389/2016, the new tax will be charged “in every case” to the traveler/guest/user of the room or apartment through a special receipt, which will not be subject to VAT. The ministry said the amendment is expected soon and will apply retroactively from January 1. – Self-service accommodation facilities – furnished residences. The stayover tax is imposed by hospitality enterprises through a special tax receipt, which is submitted to the tax administration via monthly declarations, until the last working day of the following month. The stayover tax is not imposed in case the aforementioned companies provide free accommodation services. The aforementioned provisions will apply from January 1, 2018, for tax information issued from that date onwards. For more information (in Greek) press here. Well that’s Greece off my holiday list. I paid 2$ a day tax in Hawaii hotel 13 years ago. This is nothing new and Greece is just doing what other tourist destinations have been doing for years. If you’re crossing Greece off your list solely due to this tax, then you’d better cross off lots of other countries too! Is the city tax 1,50 € per room for a 3- star hotel, or is it 1.50 € per room? it’s 1.50 euro per room.